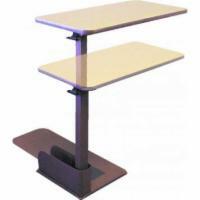 Significant cost savings are realized when purchasing from Lift Chairs 101 Bakersfield. 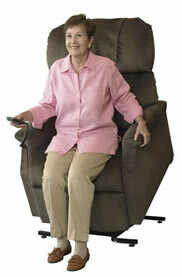 We include free nationwide shipping with every lift chair we sell. The price you see is the total price you pay, no sales tax, no surprises, no extra charges. Our lift chairs are offered at a fraction of the price charged by local retailers, and we back that up with our 200% Low Price Guarantee!